Did you know that age related macular degeneration (AMD) is the leading cause of vision loss in people over age 50? 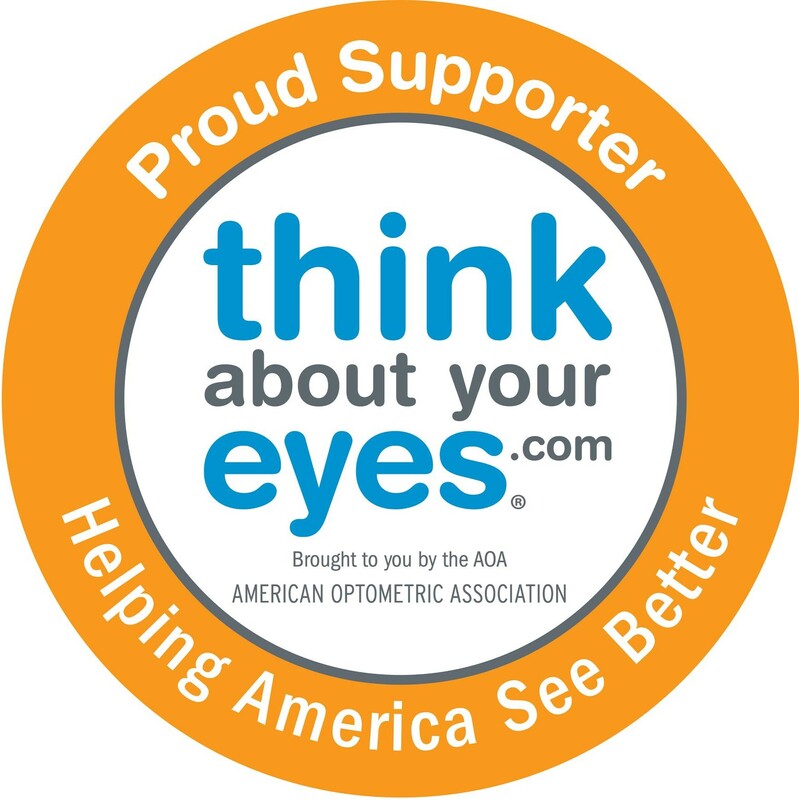 The Centers of Disease Control and Prevention estimated 1.8 million people have AMD in another 7.3 million are at substantial risk for vision loss from AMD. It occurs mostly in caucasians, women more so than men, and smoking and poor nutrition increases the risk of AMD. AMD causes the loss of central vision. It occurs when there are changes to the small central portion of the retina. There are two forms; dry or atrophic and wet or exudative. Most people with macular degeneration have the dry form, for which there is no known treatment. It may be slowed down in it’s progression by taking AREDS2-based eye vitamin supplements. The wet form results from newly formed blood vessels that leak under the macula. Medical procedures which deliver medication by injections into the back of the eye show favorable results in slowing down the vision loss. Most people with macular degeneration describe a gradual loss of ability to see objects clearly, especially when reading or seeing people’s faces. They also describe sensitivity to glare, straight lines as looking crooked and the reduction of color vision. In more advanced stages patients report a dark or missing area in the center of their vision. If you experience any of the symptoms contact your Doctor of Optometry immediately for a comprehensive eye examination. Early detection is beneficial in offering treatment options. Genetic testing for AMD markers are being found to be also important for appropriate risk management guidance. Lifestyle changes should include stop smoking, taking eye vitamins, controlling blood pressure cholesterol and bodyweight, exercising and using UV protective eyewear. Even though vision loss from macula degeneration cannot be restored, a low vision evaluation by an Optometrist is important to measure for devices such as telescopes, microscopes, and magnifiers that can be prescribed to maximize the functional use of the remaining vision. Each type of low vision problem and each individual suffering from low vision requires different therapeutic approaches. A low vision Optometrist often can help patients regain their independence. Treatment plans may include prescriptive glasses, specialized optical systems such as magnifiers or telescopes, therapeutic filters, non-optical options such as large print magazines, electronic magnification systems, and the prescription of rehabilitation therapy. 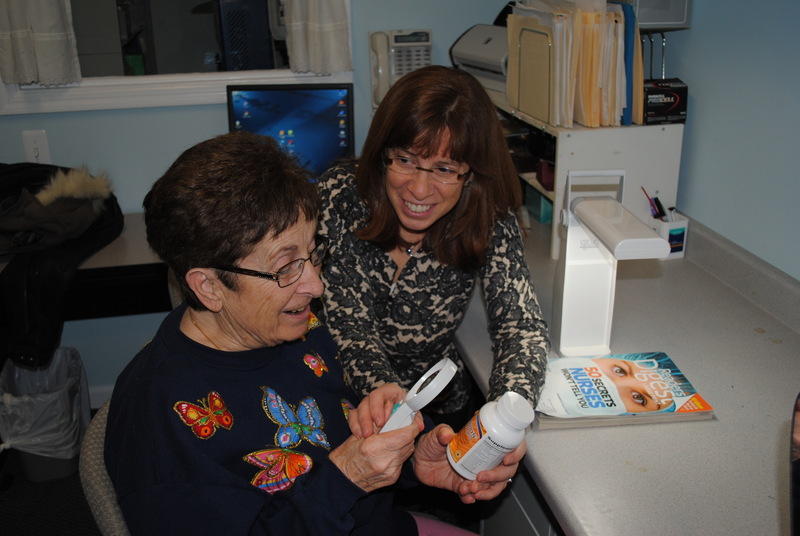 Thanks to developments in low vision services many patients find improvement in the quality of their everyday life. Experts agree that low vision does not have to diminish the quality of life. Many Medicare carriers now have policies in place that cover some of the vision rehabilitation services. Ask your optometrist about this type of coverage. Help is available today, don’t wait any longer to learn how your optometrist can offer or refer you for low vision services.